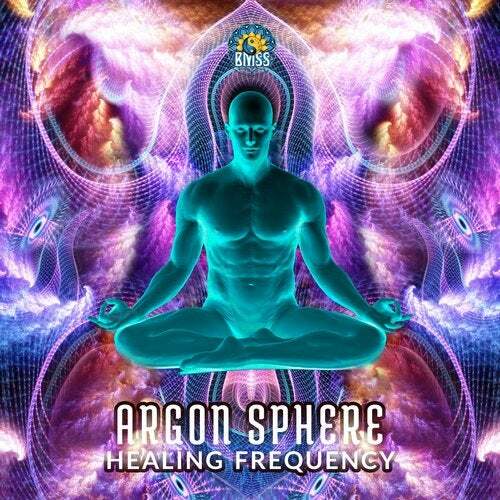 Medical grade Psytrance for Full On dancefloors or those that prefer a more progressive pace is the bottom line of Argon Sphere's latest creation: "Healing Frequency". This album which consist of ten tracks, tells a story driven by passion and is designed to rehabilitate weary souls drawn to daytime music. Argon Spheres funk driven, rhythm oriented sound continues to defy categorization while still encapsulating the spirit of Psychedelic Trance. Ivan Mitic, one half of the Serbian duo Genetica, re-establishes the sound that popularized his first album "Another World" and confirms his innate ability to produce high powered music that is both dynamic and restorative. Rebellious by nature, and not one to care about rules or regulations, Argon Sphere recreates the shape and space of euphoria with his sound. Rubbery and elastic basses bounce here and there and wobble up from below. Dreamy melodies, transitory elements and groovy tribal flourishes provide a lighthearted antidote for "restless leg syndrome". Vitamins G, for Groove, and B for Bliss come in high doses to ensure your spiritual recovery is swift, effortless and loads of fun.